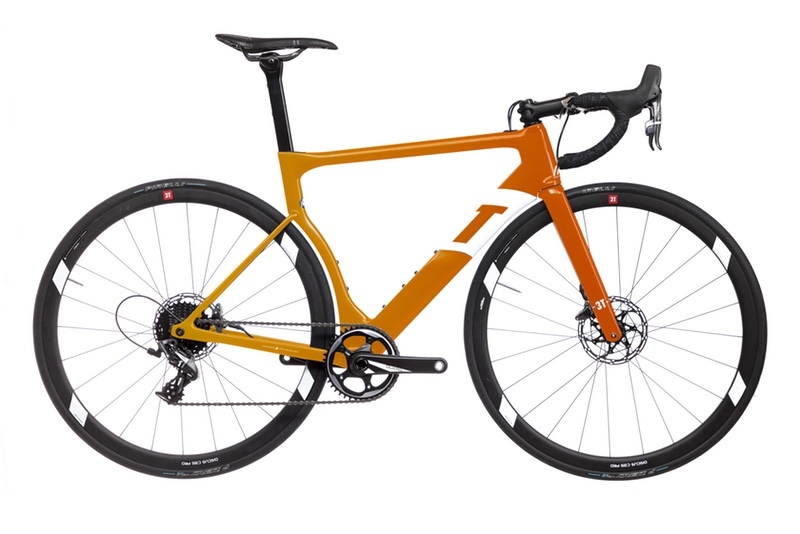 The 3T Strada Official Haute Route bike is equipped with the new 3T Torno Crank and THM carbon cockpit. Its orange paint finish, with a ‘fade’ from front to rear, ‘really pops in the sunshine’. 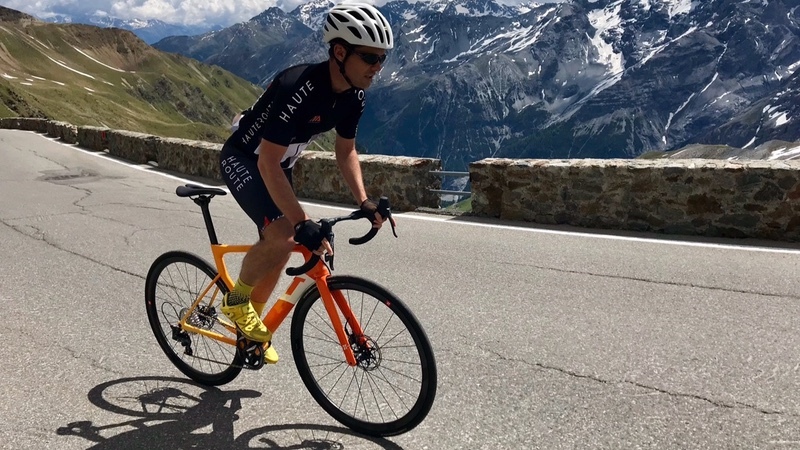 The 3T Strada HR is now available to buy as part of an exclusive entry package to the Haute Route. A second package comprises a Strada TEAM bike, the race entry fee, and full hotel accommodation, for €7800.